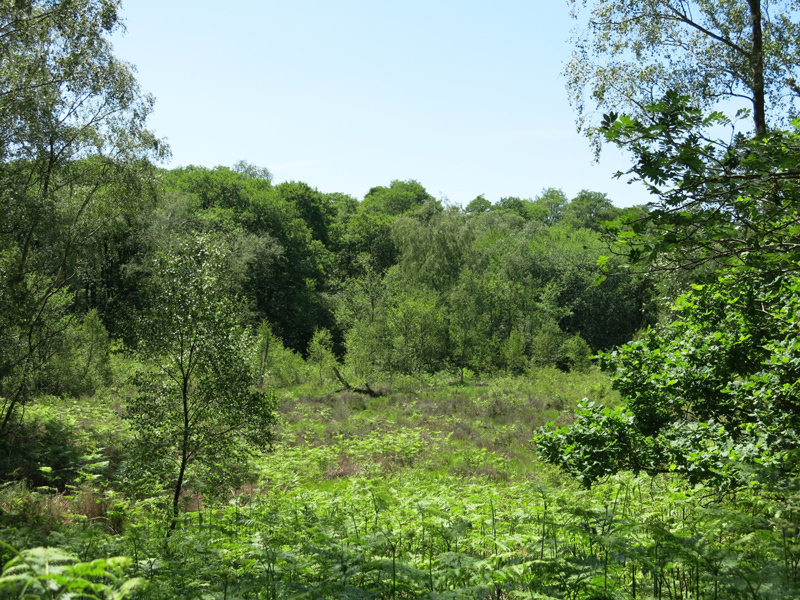 Here are the top ten most well-recorded nature reserves with a few facts and figures and some charismatic species, from the newly created pan-species list for Sussex Wildlife Trust’s nature reserves. 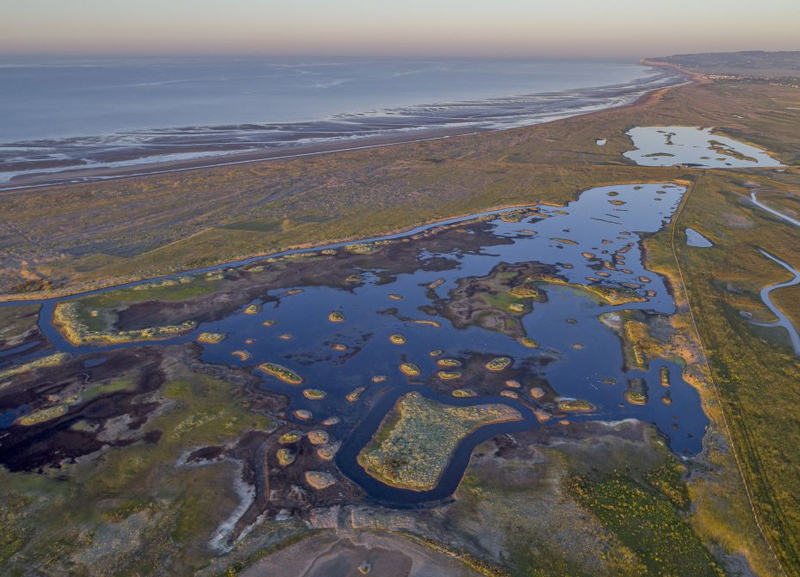 With a whopping 4275 species, Rye Harbour has 44% of everything ever seen on an SWT reserve. 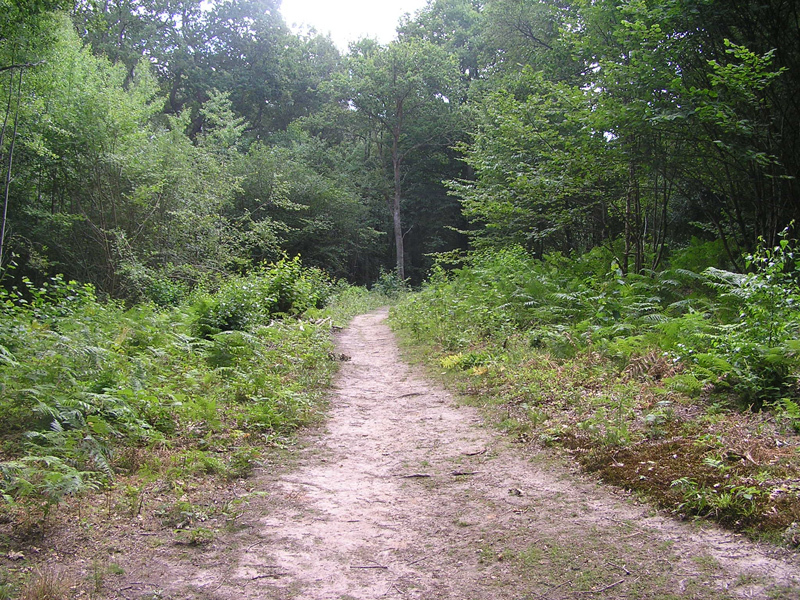 It has 1274 (30%) species that have been seen there and at no other Sussex Wildlife Trust reserve. It’s our top site for birds (297), fish (25 including thornback ray), crustaceans (43), plants (497), beetles (955), dragonflies (27), moths (688), bugs (223), flies (656), spiders (201) and many more! 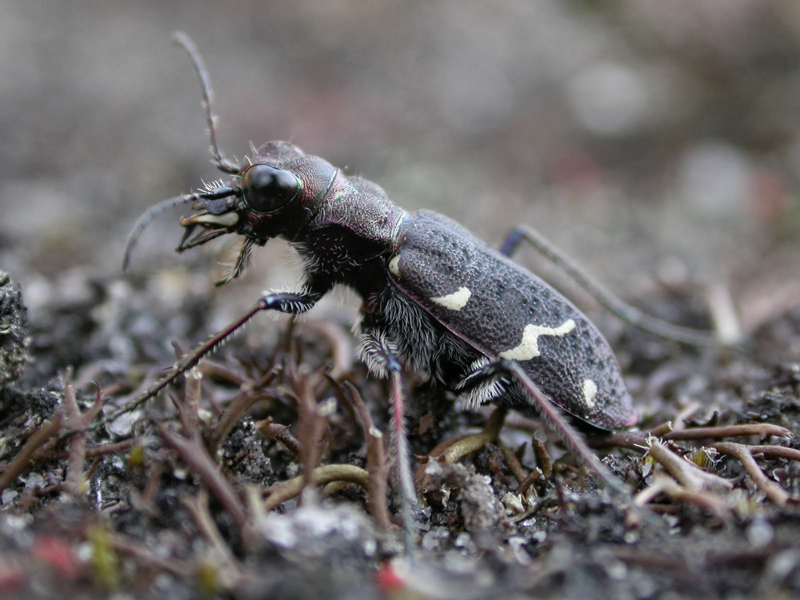 The invertebrate list alone is huge with 3164 species recorded from the site. A total of 3711 species have been recorded here. This is our top site for fungi (961), butterflies (38 shared with Levin Down), lichens (213) and more. It has 598 unique species and an impressive beetle list with 481 recorded including many rare deadwood species. The tiny fungus known as holly parachute can be found growing out of dead holly leaves. 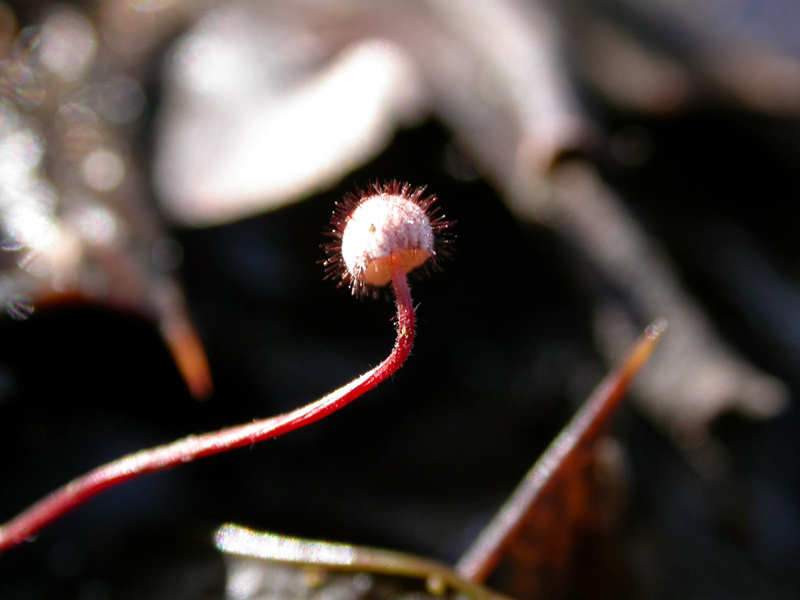 It is unusual for a fungus in having a hairy cap! Candlesnuff is the fungus that has been recorded on the most reserves (14). 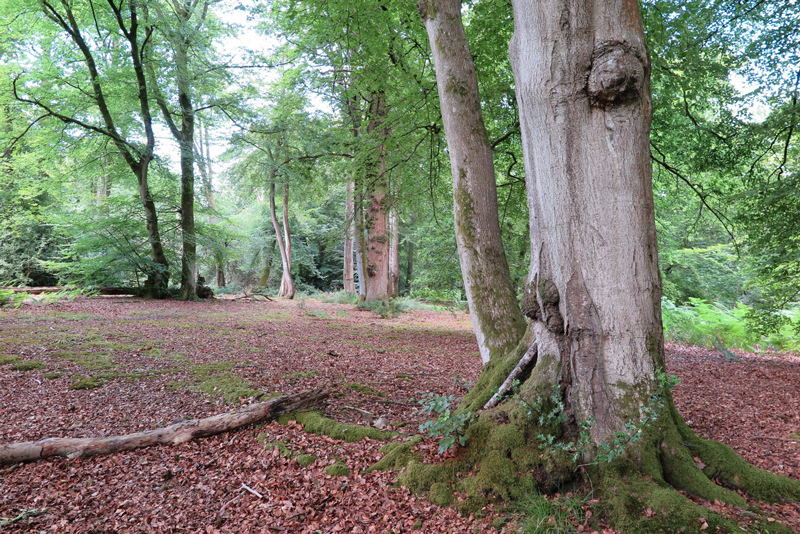 This beautifully rich site is our best site for Hymenoptera (260), mosses (103) and liverworts (44). 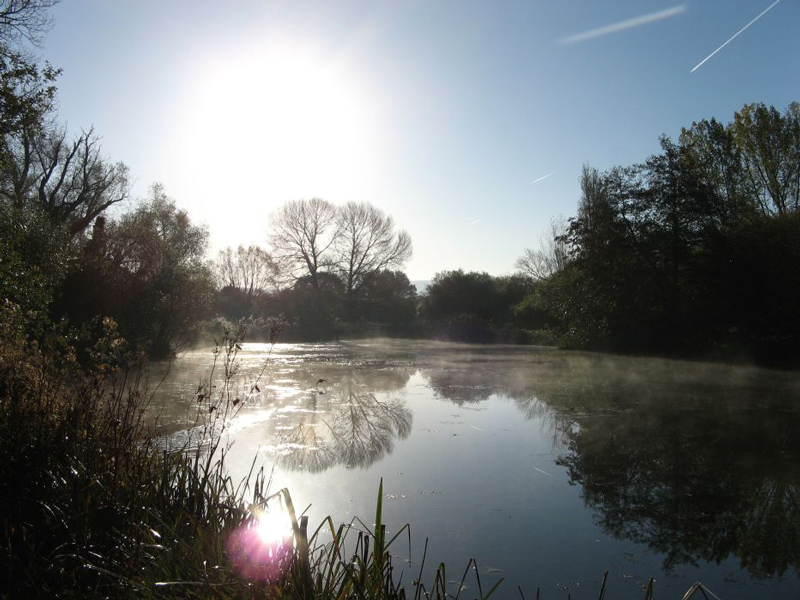 Nearly 1500 species of invertebrate have been recorded here and 2749 species overall. 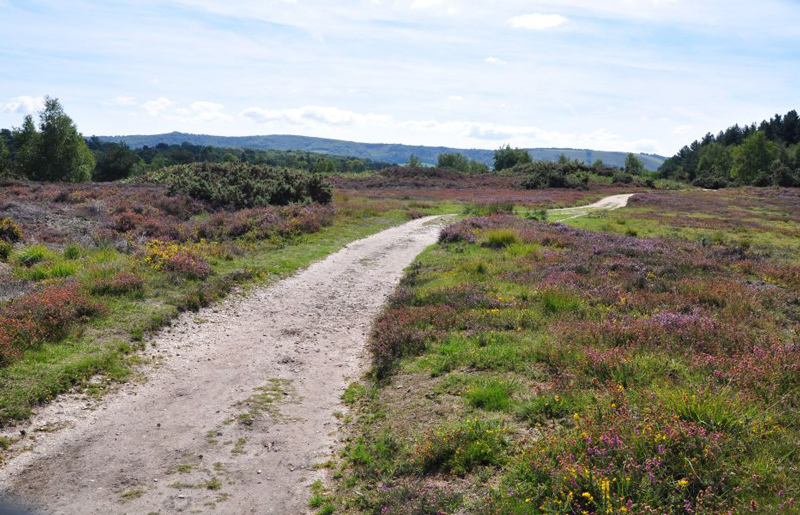 The site has many rare species associated with bare ground and new habitat is made annually for species such as the heath tiger beetle Cicindela sylvatica which was reintroduced recently and is the only site for this species in Sussex. Beetles are the most speciose group of all on our sites with a phenomenal 1837 species! 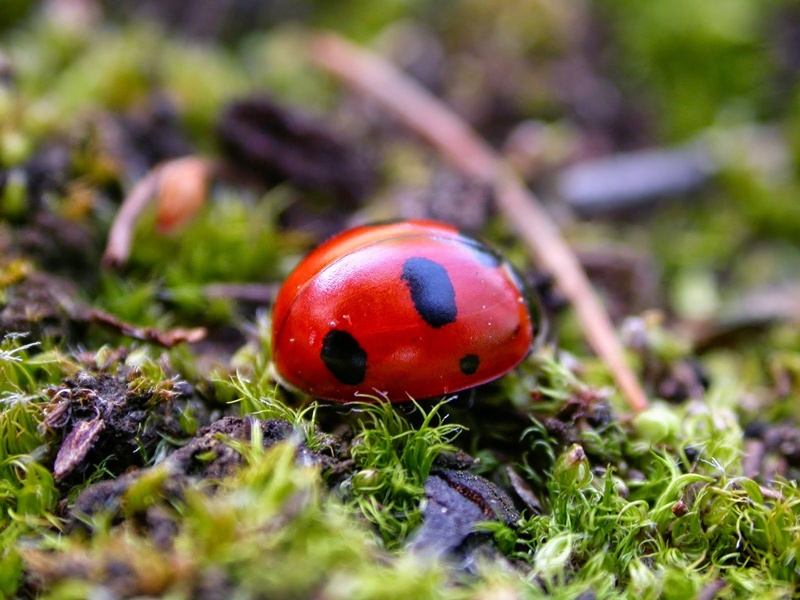 7-spot Ladybird is the most frequent with 25/32 sites having records for this species. Our top site for amphibians (6) and oddly, earwigs (3) with a total of 2202 species recorded in all. It also has a good beetle list (274) and moth list (637). 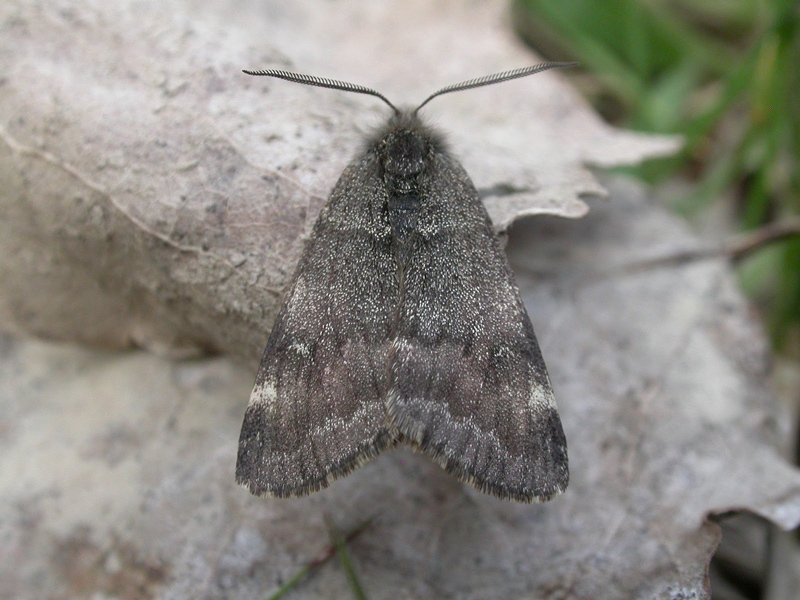 Although the site has no designations, most of the staff are based here and the huge moth list is down to years of moth trapping and includes our only record of the scarce dusky hook-tip. We have records of 1232 moths on our site, with dark arches and silver Y joint commonest at 23/32 sites. Top site for slime moulds (34) and mammals (38). A good fungi (580) and beetle (327) list too. A total of 2026 species have been recorded here. 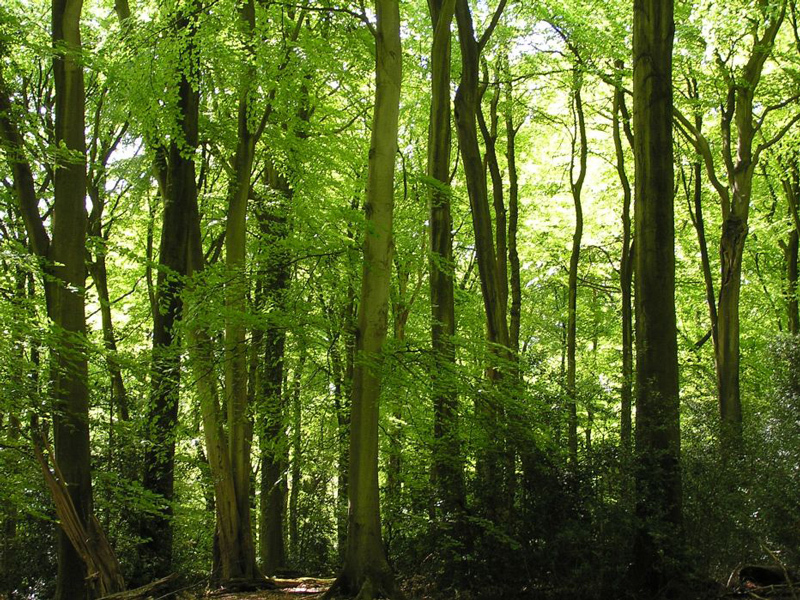 The woodland is very even age and management takes a non-intervention approach. 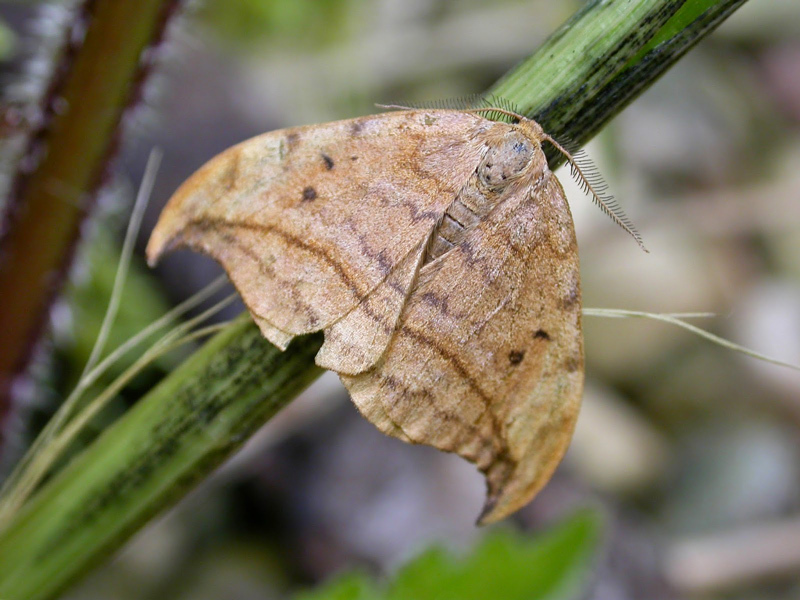 The small meadows known as Badlands however are more managed and are correspondingly rich in plants and invertebrates, being our only site for the early spring flying, aspen feeding moth light orange underwing. It’s also the only site I have ever seen a polecat on. Actually it’s also the only site I’ve seen a badger chasing a polecat on. Our mammal list stands at 45 species, with human being the most frequently recorded species of all on all 32 of our sites (you can’t have a record without a human!). 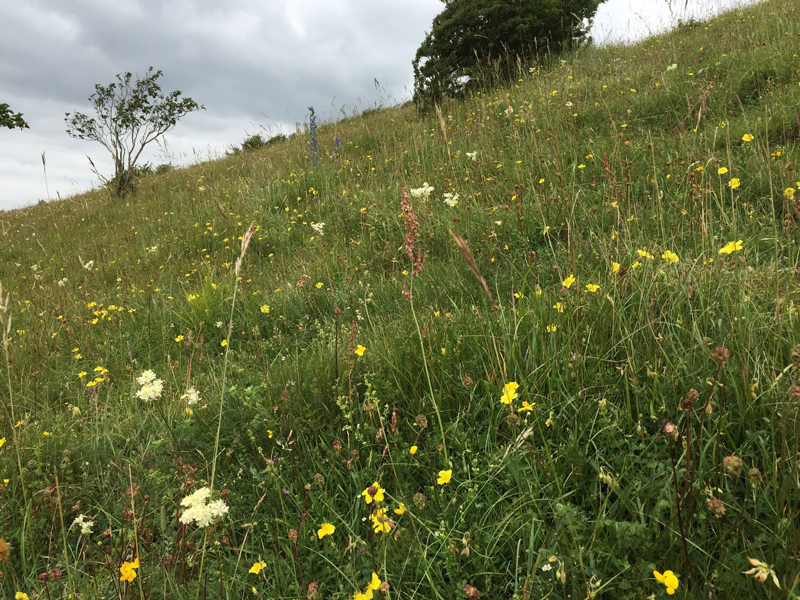 Not top for anything but 547 beetles have been recorded here making this our most species-rich chalk grassland site with a total of 1819 species, including 206 flies and 151 bugs. 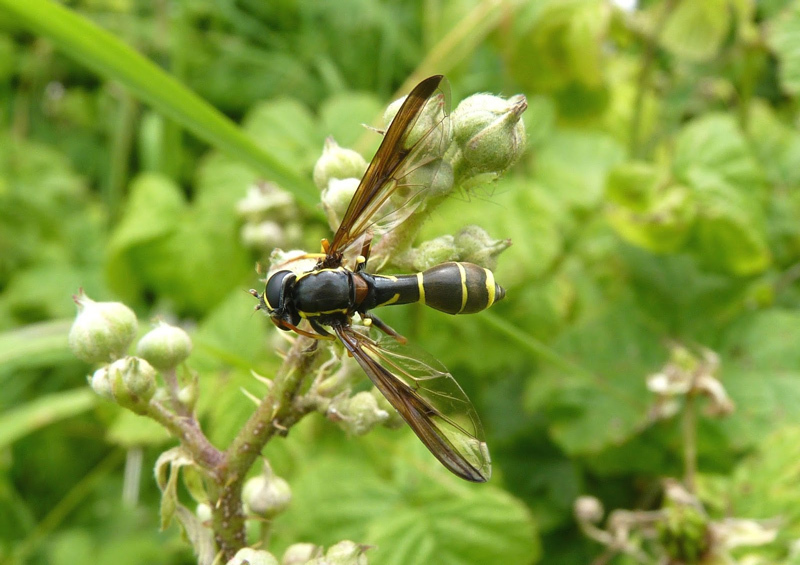 This is the rare phantom hoverfly Doros profuges taken by Chris Bentley during a survey there in 2014. We have exactly as many species of fly (1330) as we do fungi which is simply a bizarre coincidence. The honeybee mimic hoverfly Eristalis tenax occurs on the most reserves (19). 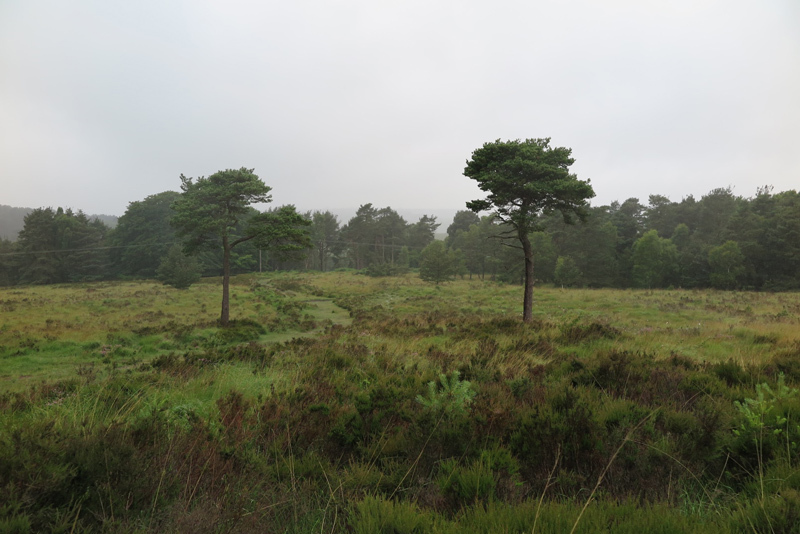 Top site for harvestmen (11) and booklice (4). Also 133 spiders have been recorded here, with 1808 species recorded in all. This site is our answer to an upland site and has records of species that you normally see in such habitats, such as the striking beetle Carabus arvensis. 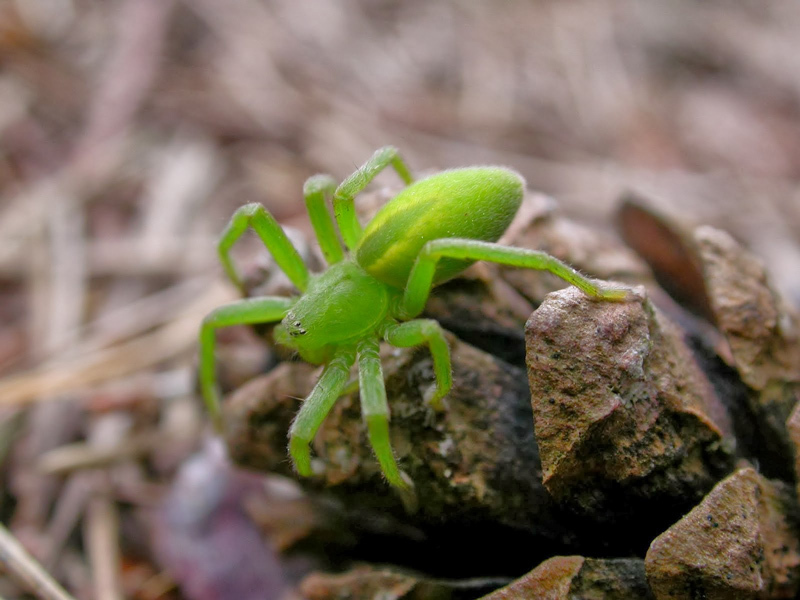 Not quite a species unique to Old Lodge (our trainee Kyle Jennings recorded it at West Dean Woods in 2016 and there is an old record for Iping too in 1985) is the green spider Micrommata virescens. However, it is perhaps our most striking spider and is a real Ashdown speciality.. A total of 375 spiders have been recorded with Rye Harbour having the most at 201 closely followed by Iping & Stedham Commons with 199. The nursery-web spider Pisaura mirabilis occurs on 18 out of 32 sites. Alice’s best recorded site at 1714 species with an Impressive fungi (229), fly (282), spider (92) and moth (305) list. With large populations of red wood ants, it’s not surprising that it’s our only site (if not the only Sussex site) for the scarce 7-spot ladybird Coccinella magnifica. 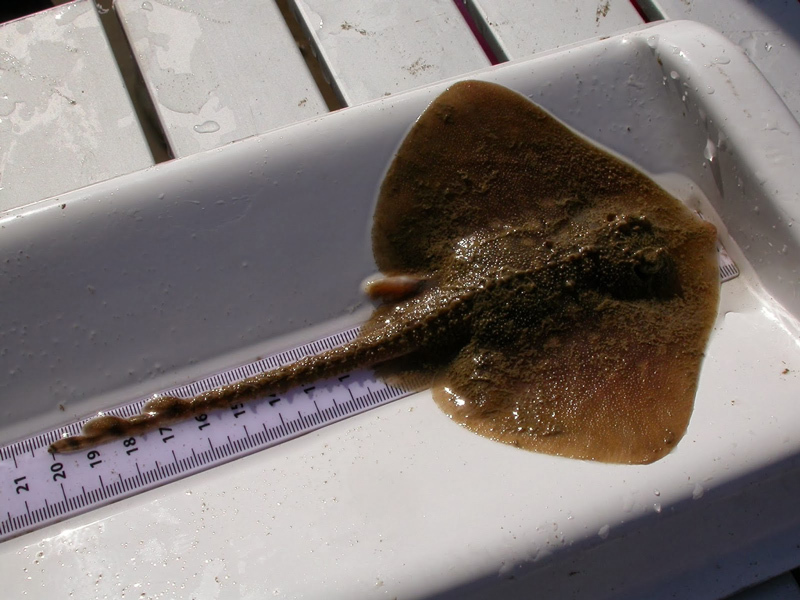 Flatropers has the highest percentage of unique species after Rye Harbour too which is incredible given that it has no designations. It has been a favourite with lepidopterists for many years. A good all-round list with 1658 species recorded, 268 of which are fungi. Only 210 moths have been recorded here which must be an underestimate. 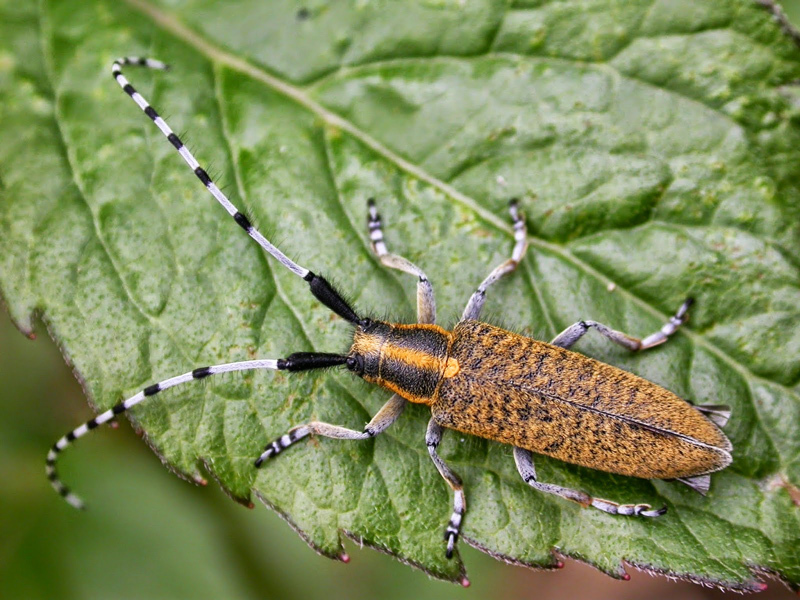 It’s the only one of our sites to have records of the golden-bloomed grey longhorn beetle Agapanthia villosoviridescens. A total of 1625 species have been recorded here. 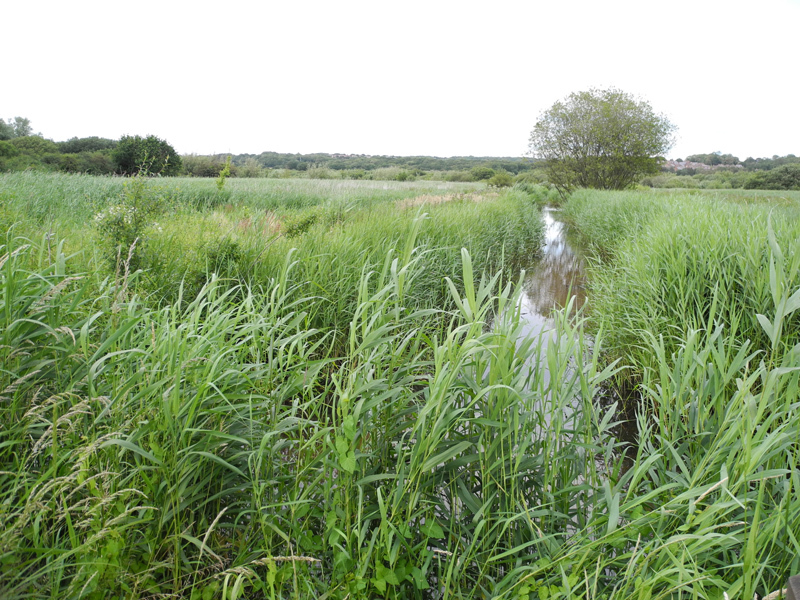 Great bird (168) and moth (486) lists at this small but rich reedbed and wetland site. 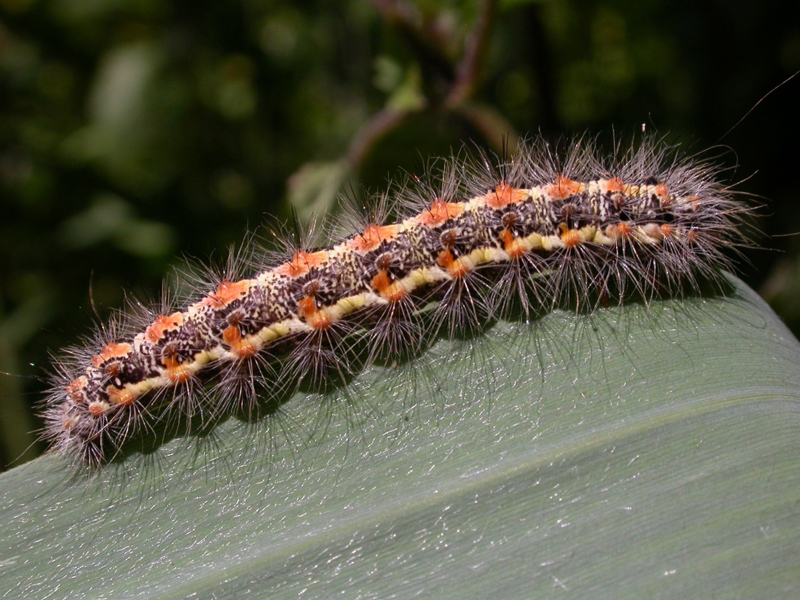 The reed dagger is a scarce species of moth that inhabits reedbeds and is brightly coloured as a larva relying on looking unpalatable to avoid being eaten but becomes much more cryptic as an adult so it can hide among the reeds.